The elected members of Dún Laoghaire-Rathdown County Council have adopted the 2019 budget. 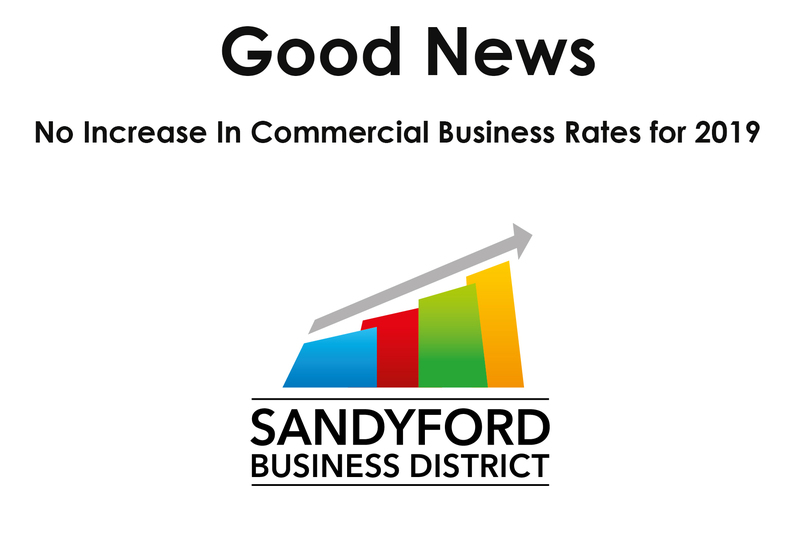 Sandyford BID CLG welcomes the news that there will be no increase in commercial business rates in 2019. The decision to maintain current commercial rates is pro-business and is an endorsement of the Council’s commitment to the business community in the Sandyford Business District. This positive news comes on the back of discussions between the Sandyford business community, Dún Laoghaire-Rathdown County Council and Sandyford BID CLG.